Day 11 of the Countdown to Xmas continues here. 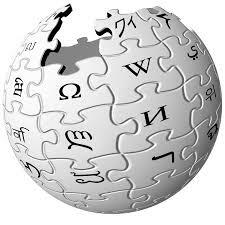 For serendipitous browsing and learning, try this link which will automatically (and randomly) take you to any page on Wikipedia. Learn something new every day – without really trying!